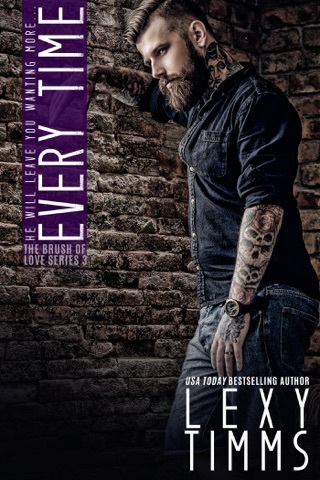 USA Today Bestselling Author, Lexy Timms, delivers a beautiful tale about a young man who finds love in the least expected place. Bryan McBride is a disappointment to his parents. Doesn’t matter he’s a successful architect and that in his spare time he builds homes for the homeless. 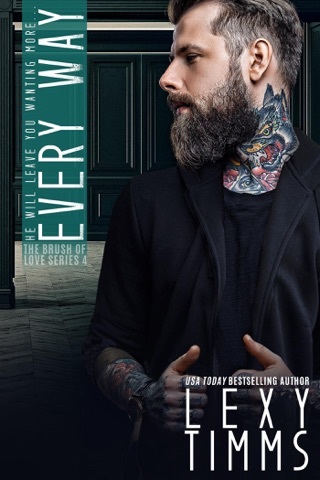 His tattoos disrespect his family name, his business partner is too blue collar, too surfer, and Bryan’s brother—who the family never talks about—died from a drug overdose. Bryan’s passion for art is rekindled when Hailey Ryan comes into town to open a gallery. Without funds to pay for the construction of the gallery, Bryan offers to work in exchange for some of her artwork. He’s caught off guard by the strong attraction he has to her. It’s the perfect distraction from the issues in his life he wants to avoid. Except secrets have a way of revealing themselves. 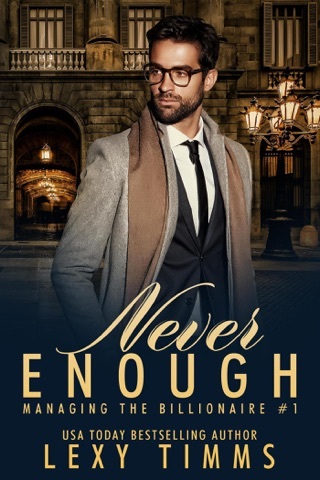 As they begin a passionate love affair, a secret Hailey is keeping threatens to ruin their relationship and possibly their lives.